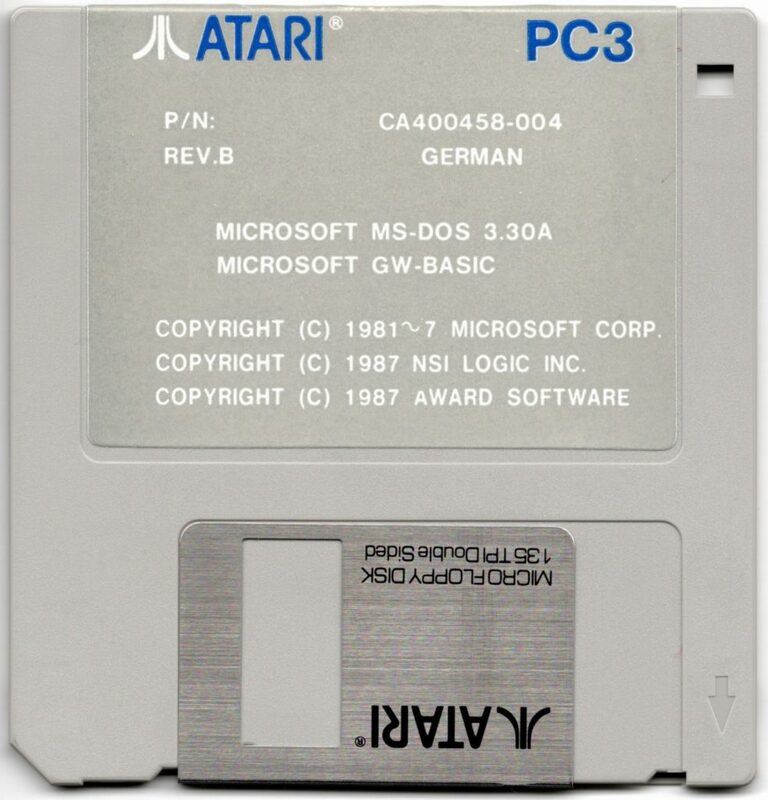 Standard MS-DOS disks with the addition of the Atari Mouse driver on Disk 1. 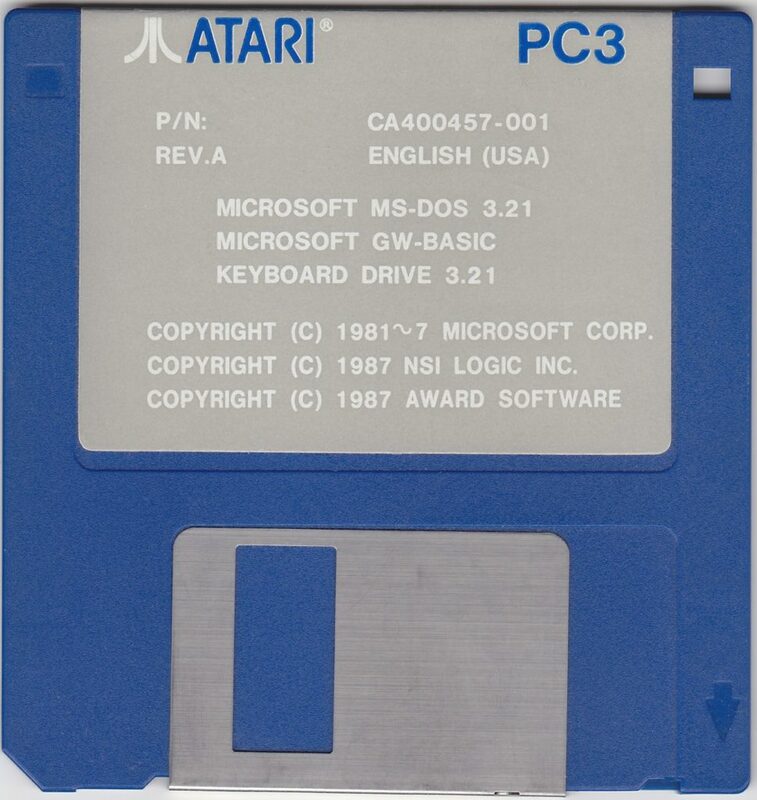 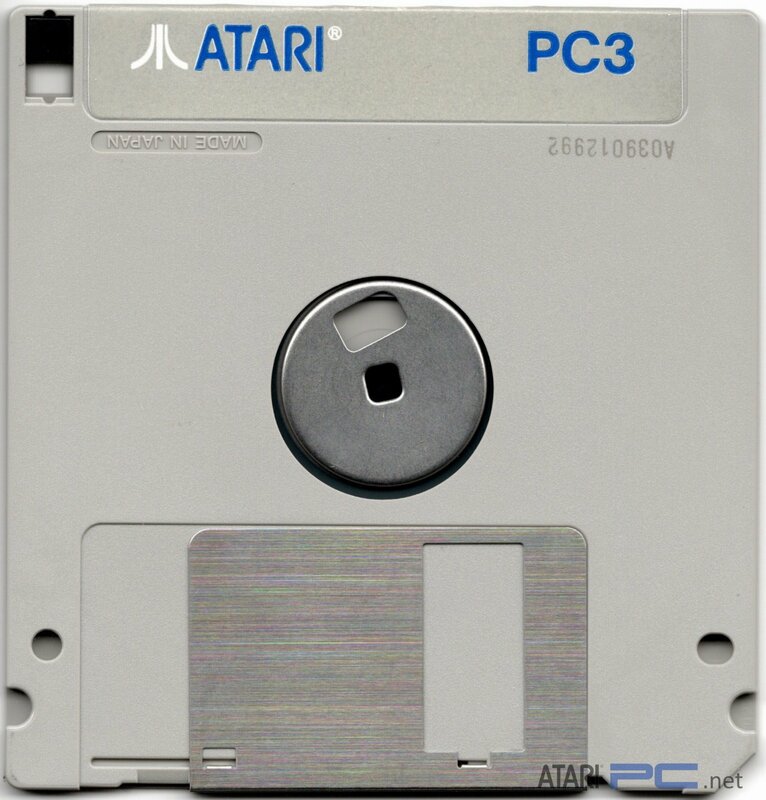 Calling these “Revision B” as they have a more professional looking label, different file arrangement across the two disks and interestingly doesn’t include the Atari Mouse driver. 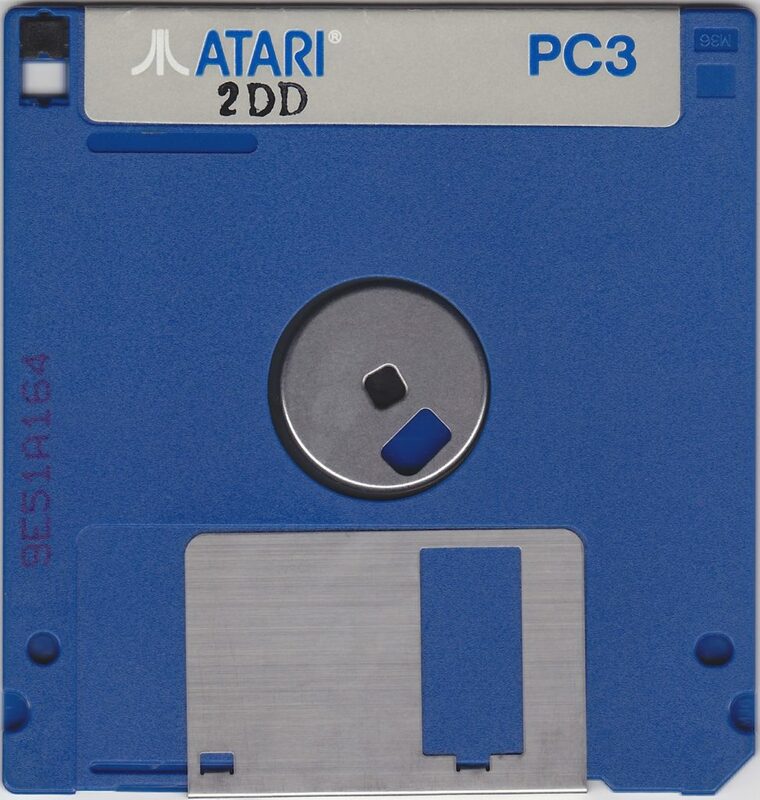 Apart from that they are the same disks as above.